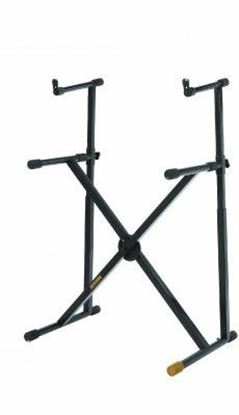 Stylish solid keyboard stand to suit Casio PX150, PX160, PX350, PX360, and PX560. 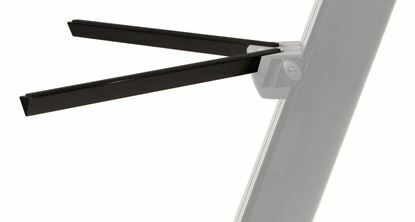 A double-story 2-tier keyboard stand. 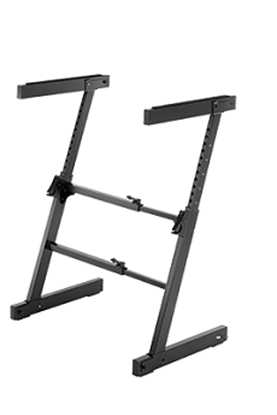 Stylish and height-adjustable Z-style keyboard stand. 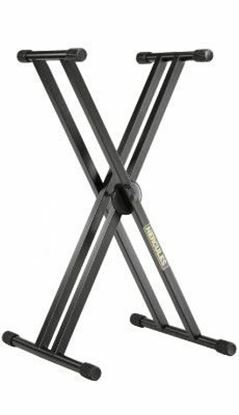 Premier stand designed to hold the Nord C2 Organ perfectly. 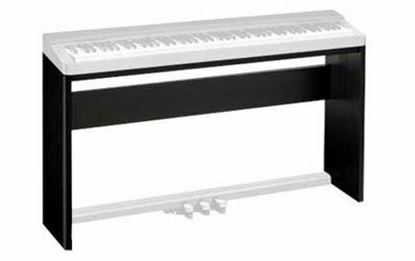 Stand to match Roland's FP-30 Digital Piano. 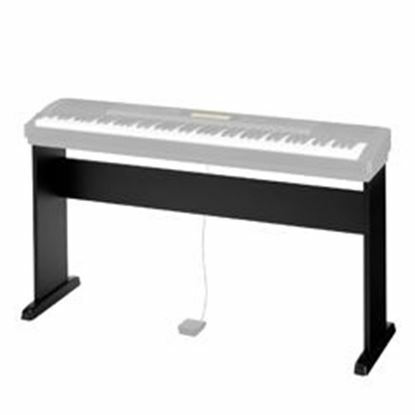 Column-style keyboard stand with built in microphone boom and tote bag. Where have you been all my life?